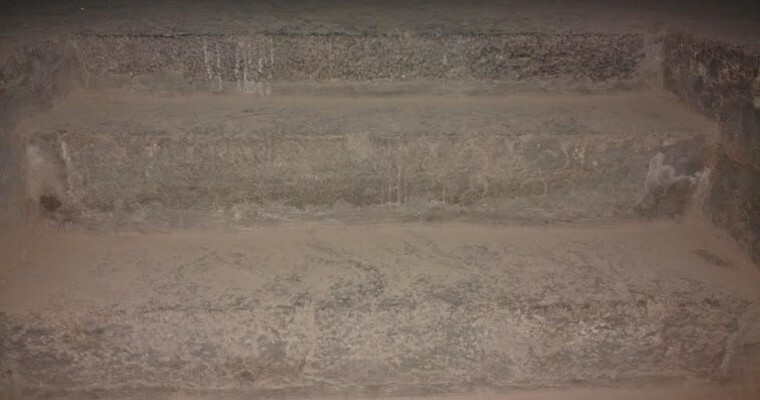 I have already posted two unpublished Sanskrit inscription of Sundara Pāṇḍya and a fragmentary inscription of Parāntaka I from Kāñcī kāmāṣi amman temple. 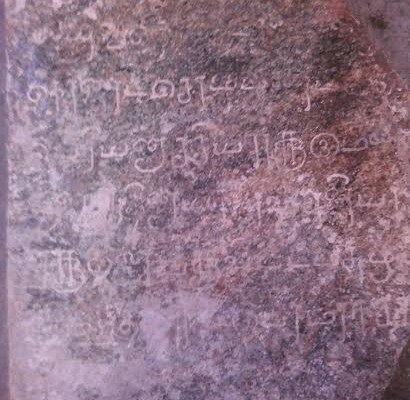 The following new inscription is found near the Vināyaka shrine of the Ṛṣi gopura. By seeing the lines I was excited. Because the term “Priya Nāccuyār” is found in this Pre-Vijayanagara inscription….